Includes 2 x cloth bags and 5 x paper bags to get you started! 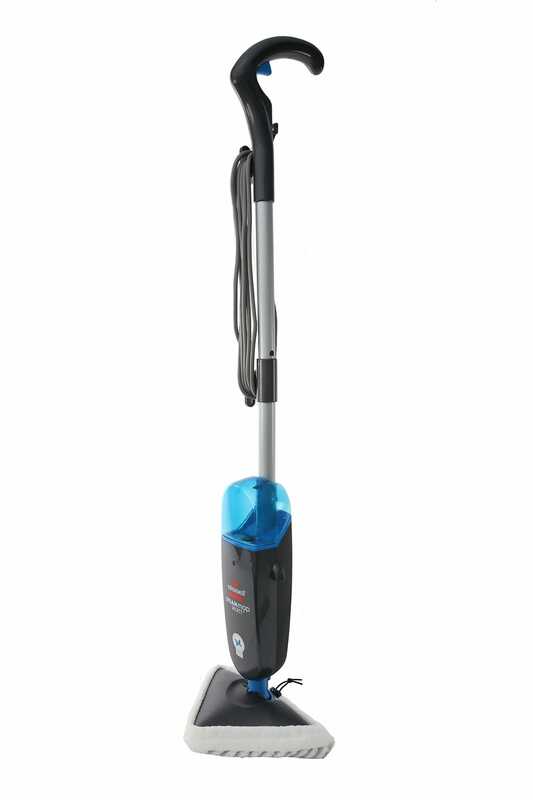 The Pacvac Superpro 700 backpack vacuum is a reliable commercial machine that offers great 4-stage filtration and large 5-litre capacity. Includes a Hypercone™ HEPA filter, two cloth bags and five paper vacuum bags to get you started. By customers who purchased the Pacvac Superpro 700 Dry Backpack Vacuum Cleaner. This machine which buy is excellent. 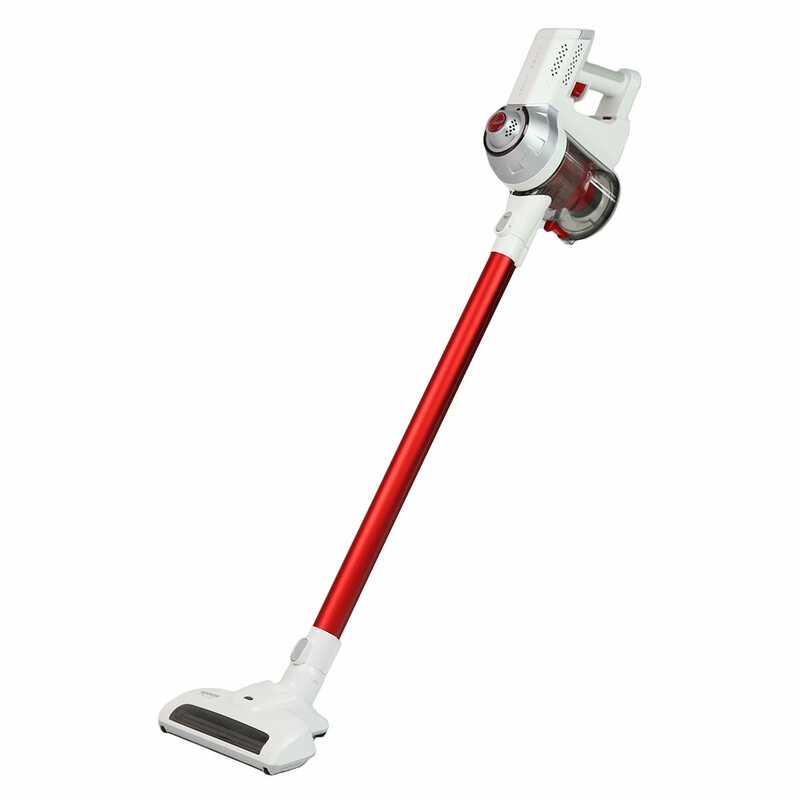 Very handy as it has a long cord and the head can vacuum both carpet and hard floors and if bag is kept clean and emptied regularly then keeps good suction. Have bought this product before and was very happy with it. Great vacuum. Very happy with my purchase. The online order system is so easy to use and the goods arrive swiftly. I purchased 2 x items and only one was delivered. After a a couple of phone calls and a few emails after 3 weeks I was told that they would send out my second item but it would take another week at the least. I got my money back for the missing item and went and purchased another one and had to pay more. site did not inform me that courier would not deliver to PO Box and took over a week to recieve goods. Pretty poor. Ya there are stores around the adelaide so we can visit any shop which is nearer and get servises . I went to the Hastings store and asked if my vacuum would go on sale at all and he said no never as it’s a commercial vacuum so I trusted him and purchased then 12 days later it had $100 off. I was disappointed because I am starting my own cleaning business and wanted to buy more but now need to find them elsewhere as I felt ripped off. Was Dealt with by a very Professional and well mannered Sales person. Easy to place the order online and delivery was quick.